I like your article! We recently looked at a very neat house that I think you might enjoy. 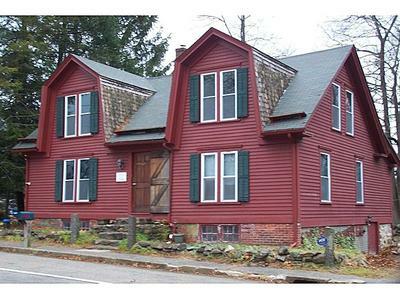 It used to be a true cape and was built in 1789. When the man who owned it around 1890 showed it to his soon to be wife she absolutely refused to move in since it was not fancy enough. He had to put what I think are Queen Anne gables in in order to secure the marriage and what came from this was an absolutely unique house like I had never seen before.